We are pleased to share a sampling of recent books reviews. If you are a book reviewer, please reach out so we can discuss opportunities. 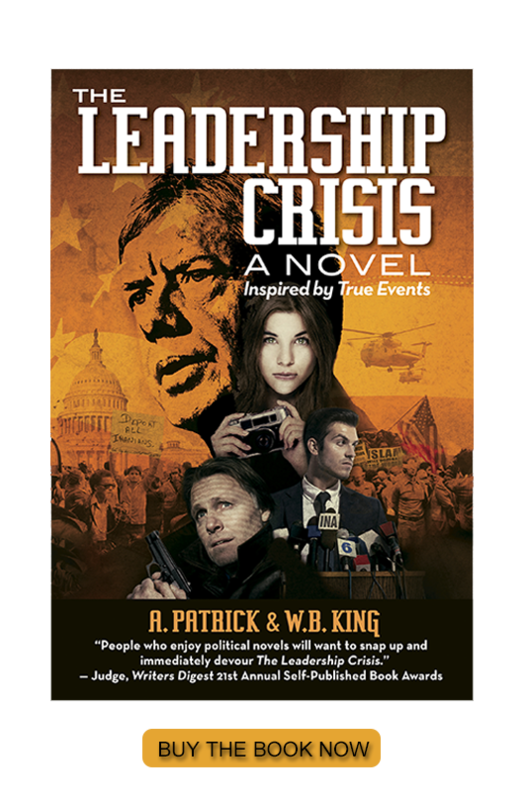 "The authors of The Leadership Crisis will donate 20 percent of book proceeds to charities and non-for-profit organizations supporting education and medical aid to children impacted by war." © Copyright 2013 The Leadership Crisis. All rights reserved.